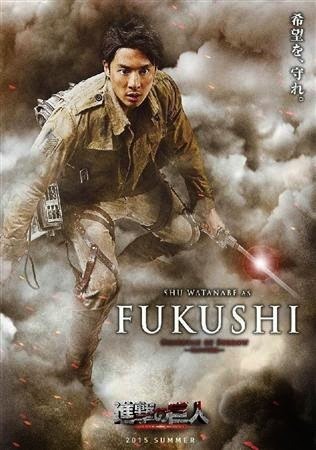 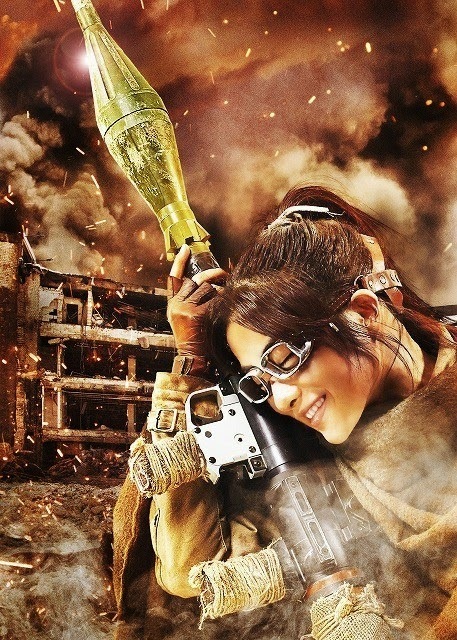 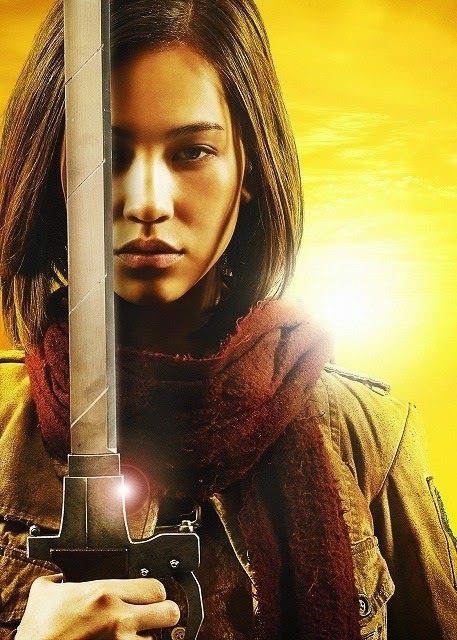 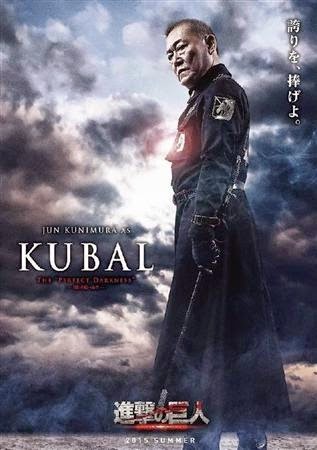 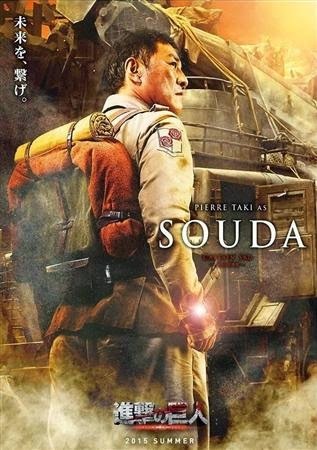 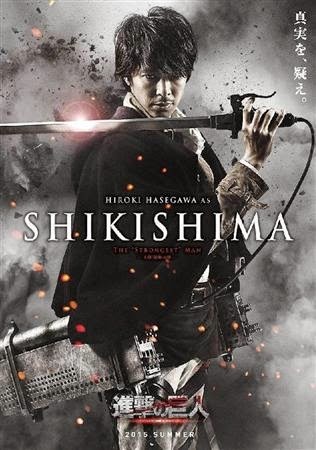 Director Shinji Higuchi confirmed last July that the project will span two films. 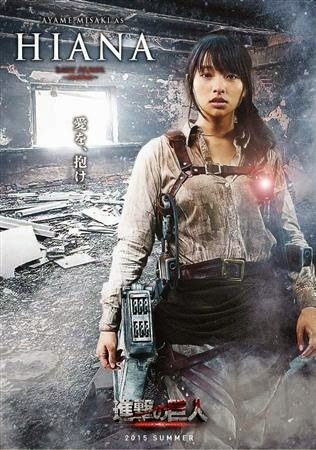 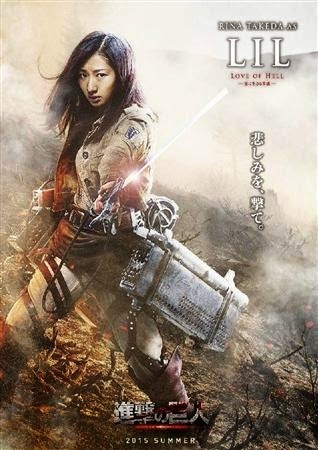 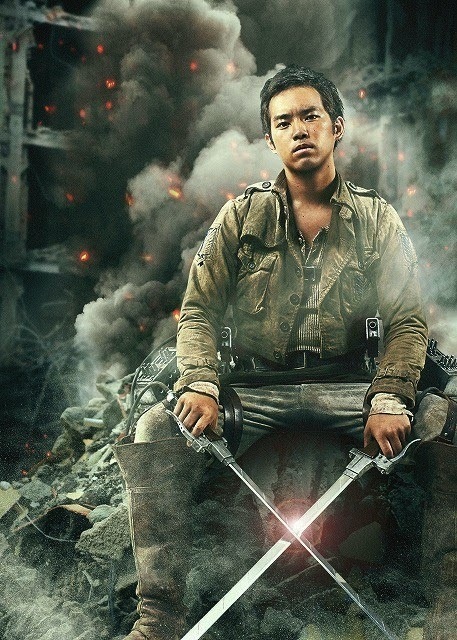 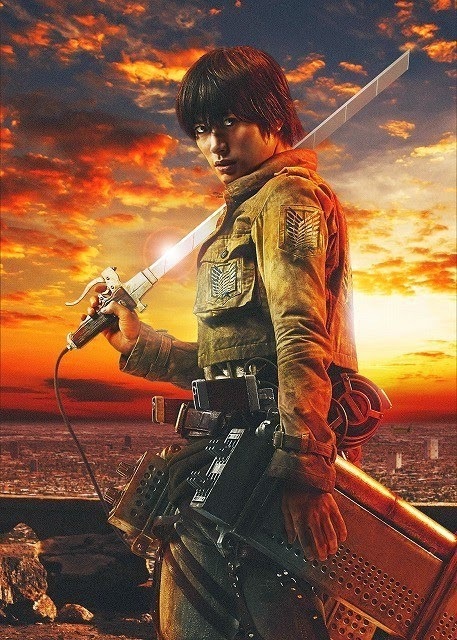 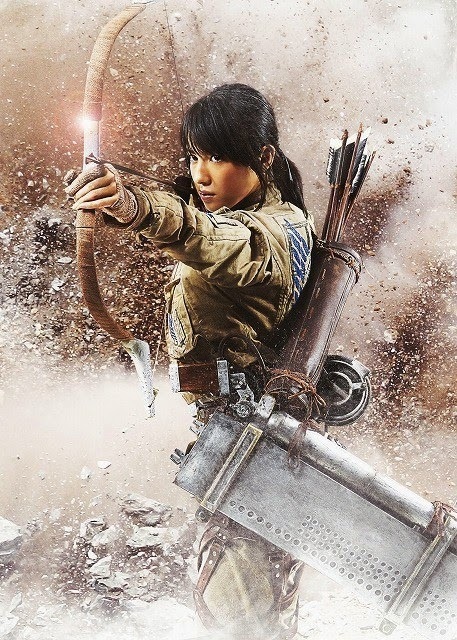 Higuchi stated that, with the supervision of Attack on Titan manga creator Hajime Isayama, the story will be based on the world and characters of the manga, while incorporating new characters and new formidable enemies. 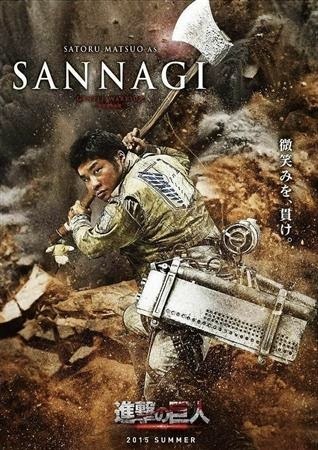 Yuusuke Watanabe (Dragon Ball Z: Battle of Gods, live-action Gantz, Gantz II: Perfect Answer, 20th Century Boys, Gatchaman) is writing the script. 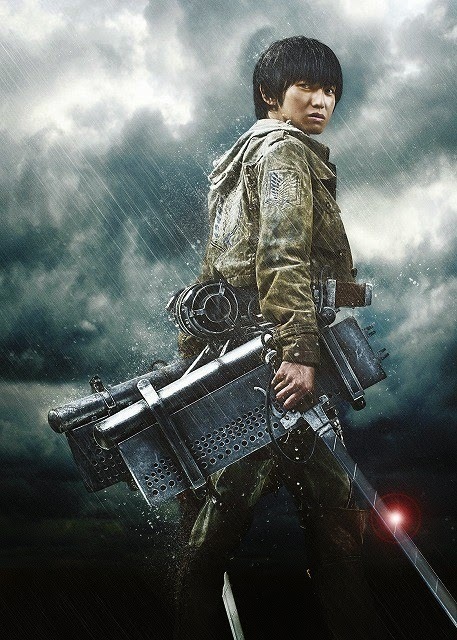 Film critic Tomohiro Machiyama, who is also friends with Isayama, is working on the scripts together with Isayama and Watanabe. 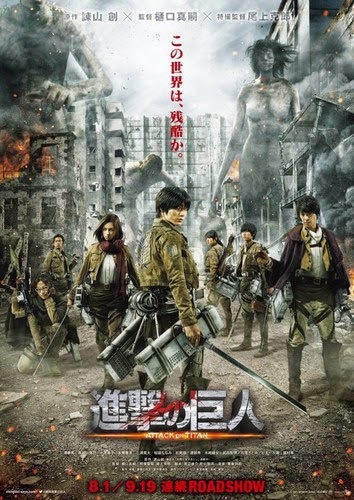 Isayama's manga depicts the battles between humans and the giants who now rule the world outside humans' walled enclaves.